Double or triple your charitable dollars! Did you know that many companies have gift matching programs that will match your contribution to the Jewish Federation of Southern New Jersey? Most of these programs match dollar-for-dollar, and some will even double or triple the amount of the gift! 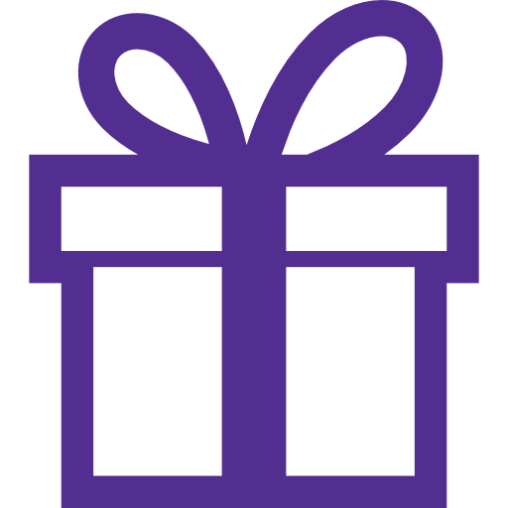 Eligible gifts may include monthly payroll deductions or annual commitments. Some companies will even match gifts made by retirees or spouses of employees. By taking advantage of your company's matching gift benefit, you can do even more to help our own South Jersey community, and Jewish communities in Israel and around the world. with a matching gift to the Jewish Federation of Southern New Jersey. Check with your company's Human Resources department to see if they already have a charitable Matching Gift Program in place. If the answer is "yes," learn how your employer's program works. Companies have different policies and different methods for submitting a request, such as online, over the phone, or with a paper form that you submit to the Jewish Federation. If the answer is "no," talk to your HR Director about considering such a program! Please note: The IRS does not consider the Jewish Federation of Southern New Jersey to be a religious organization. As a registered 501(c)3 nonprofit, we are required to file a 990 form and do so annually. Questions about matching gifts? Call us at 856.673.2512.